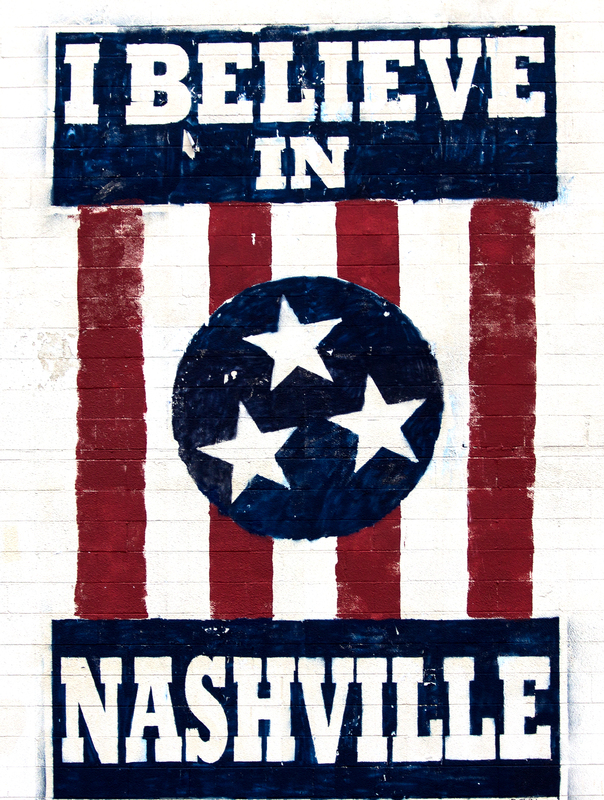 There are many obvious reasons to love Nashville, spicy hot chicken; cool neighborhoods; farm land right on its back doorstep; legendary friendliness and hospitality; the Ryman and the Grand Ole Opry. Then there is the creative community that thrives on music and art and just about any other form of creative expression you can think about. Wait there are lakes, rivers, ponds and streams all begging to be played in and around, boating, hiking, or just laying on a picnic table watching the four and two legged animals. Most of all it is home and it is an extraordinary place to lay my claim and head for breakfast at Fidos before heading into downtown for a little photo-walk.